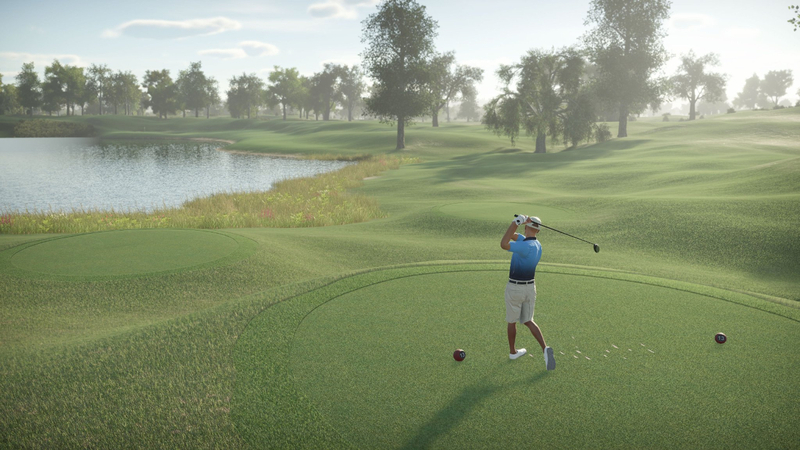 It has been a while since any there were any new developments related to The Golf Club 2 but a patch has recently gone live for the game that has made some improvements and added a number of community-based options. The last update focused primarily on the early server performance issues. The Golf Club 2 is currently on sale on Steam for just $16 and Amazon has the PS4 version for $30. This will hide final results of the round from the user before entering a round and they will see scores unfold during the event, even if the other players have completed their round. This will give Society presidents the ability to remove inactive users or users who are abusing their settings for their Society. We have added personal stats breakdown for number for Birdies, Eagles, Albatross and Hole-in-Ones for the user. We have added the ability to sort societies by popularity and by entry fees. Improved stability of course editing when manually planting pieces of grass with brushes. Users can turn on auto add rivals during a society event and the game will select players from their round to complete against and will automatically add them to their scorecard. Handicap restrictions now taking effect when joining event, not only when joining Society. Addressed a case where some users were experiencing added strokes to their round after viewing a replay.